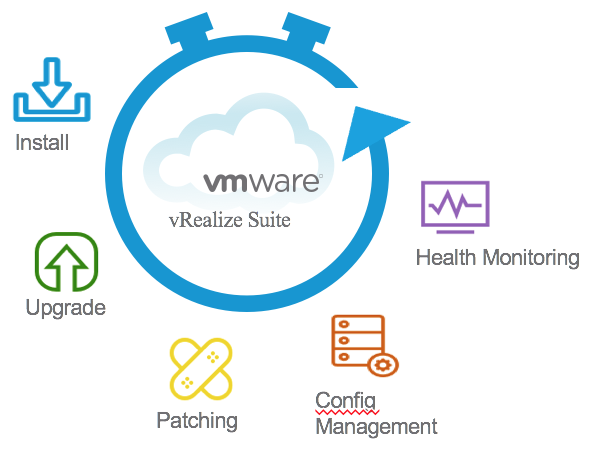 Yesterday VMware announced a new vCenter Server add-on, VMware vCenter Server Heartbeat. 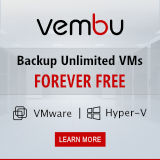 As customers expand their use of VMware, maintaining a highly available management infrastructure is quickly becoming a key requirement. 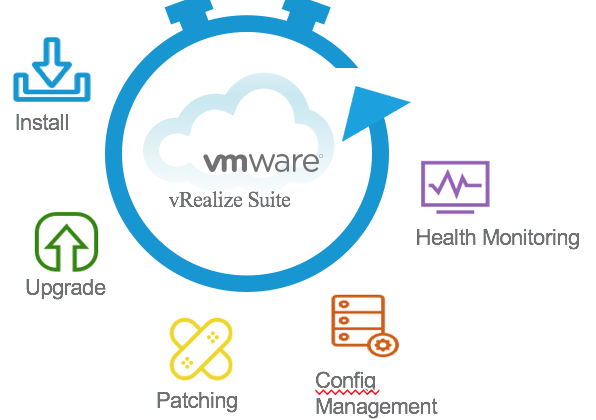 So VMware created a high availability solution for vCenter Server.